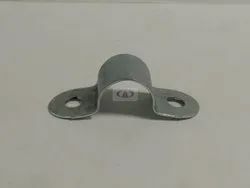 Providing you the best range of rubber clamps, cable clamp, one hole clamp, u cable guard and 2 hole strap with effective & timely delivery. 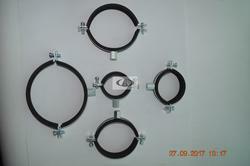 We are engrossed in presenting a wide range of Rubber Clamp. 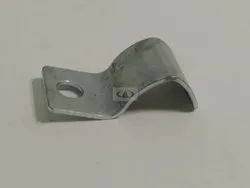 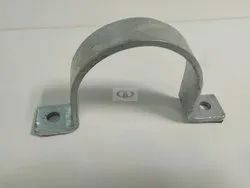 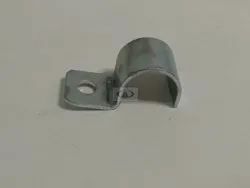 Used for providing support for EMT conduit or Pipes.